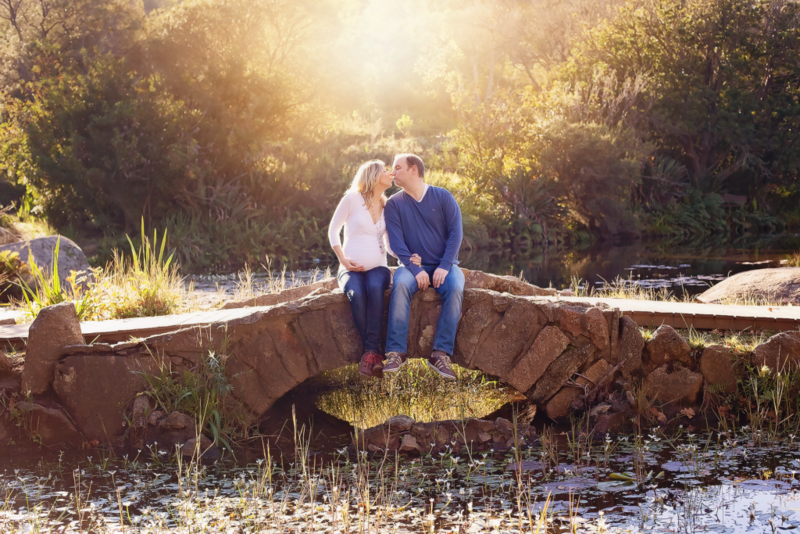 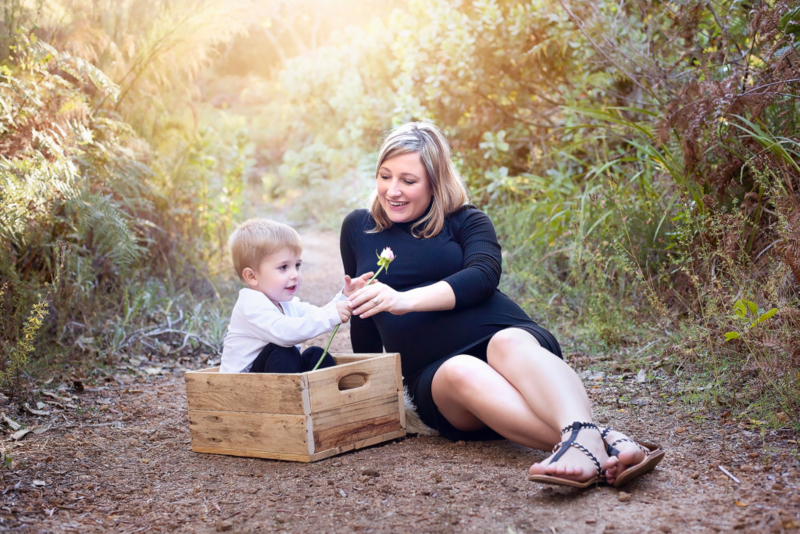 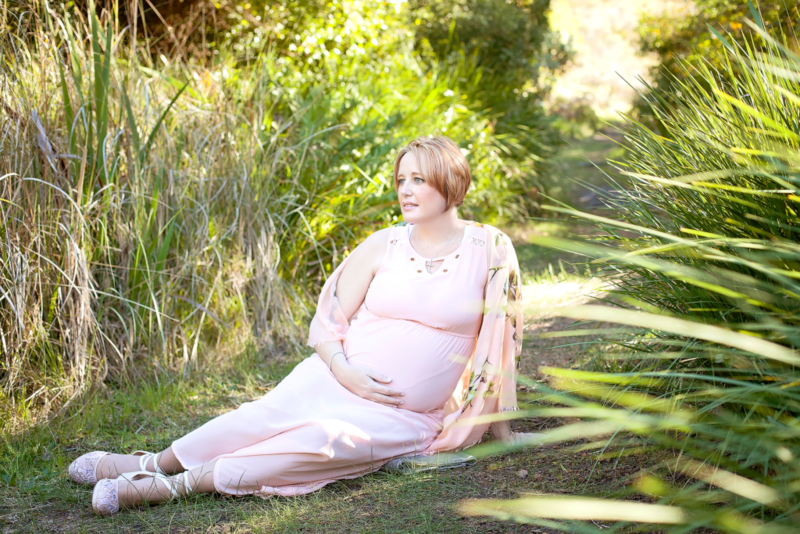 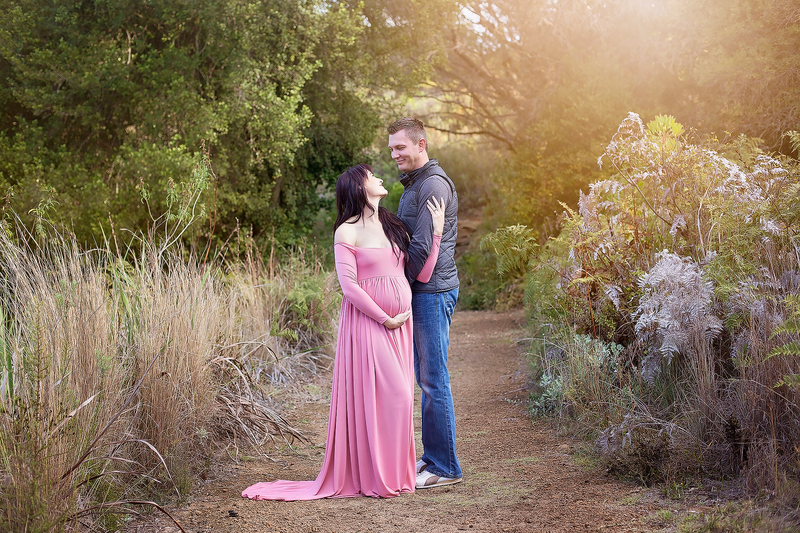 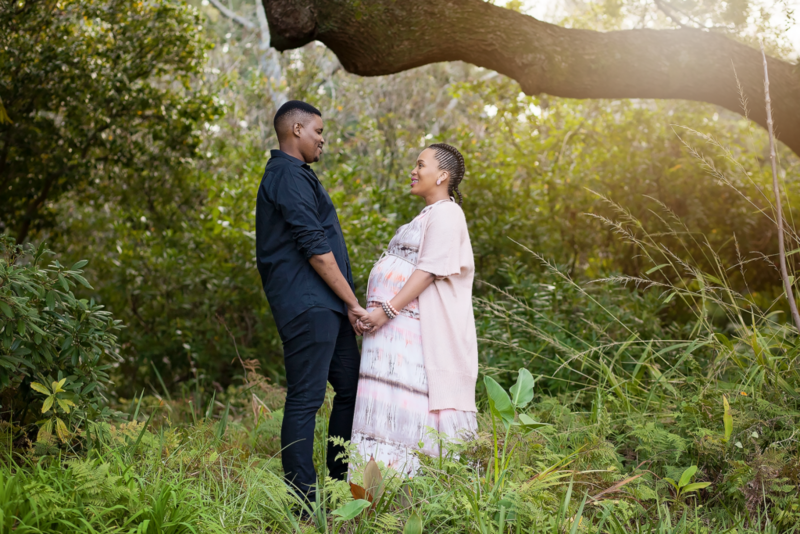 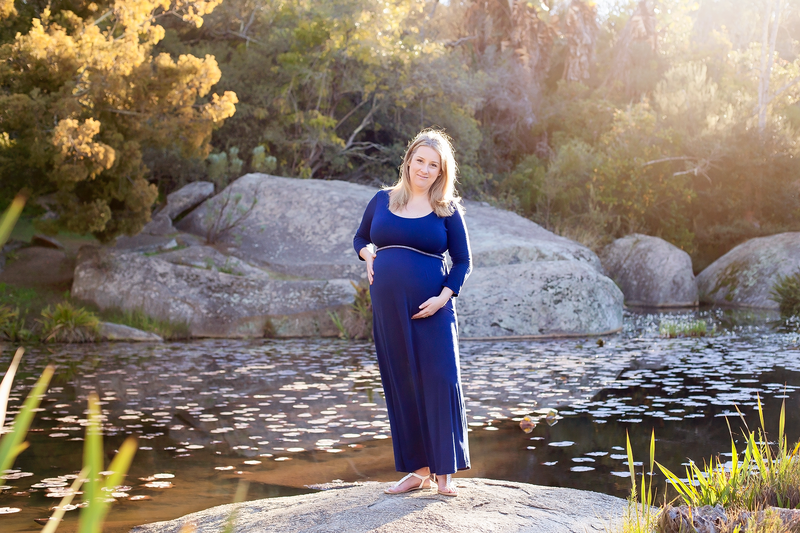 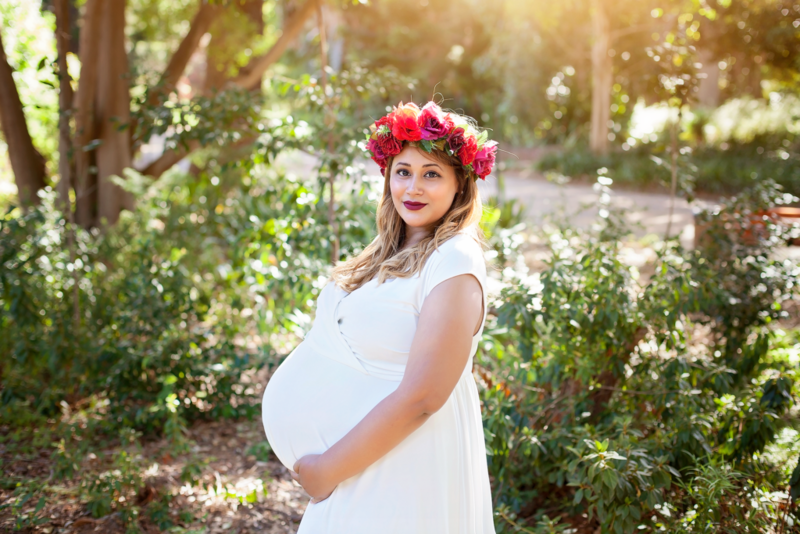 A good time for scheduling a maternity session would be when you are not too uncomfortable, as we would like to capture not only your growing “bump” but the connection between the mom and dad to be. 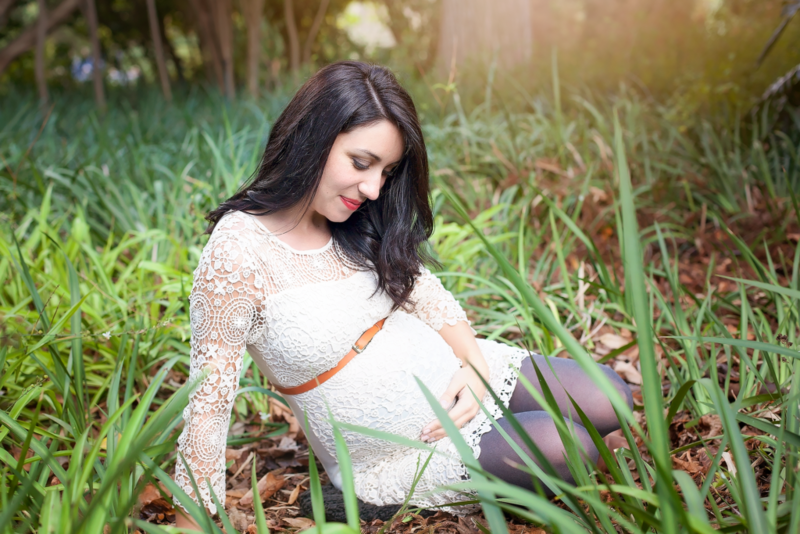 I would recommend scheduling anytime from 28 weeks up until 34 weeks. 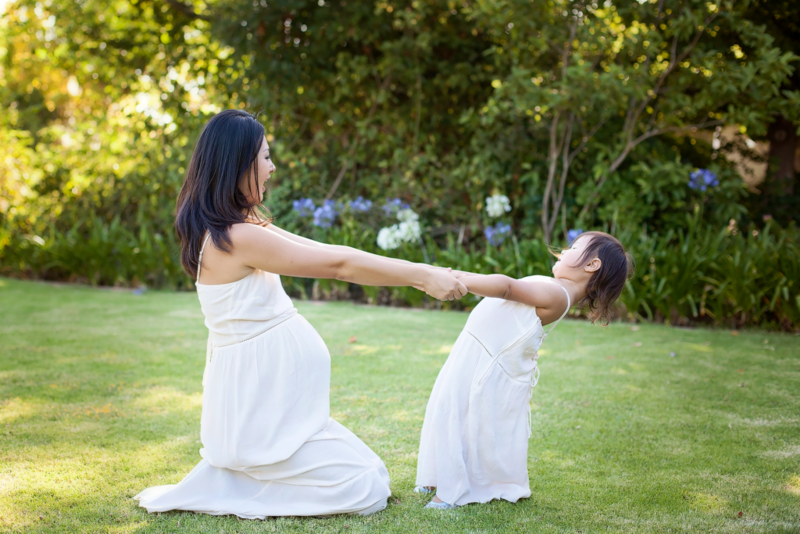 You are welcome to bring along siblings to your maternity session.